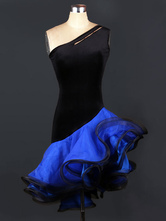 Are you crazy about Lantin dance? 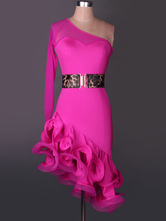 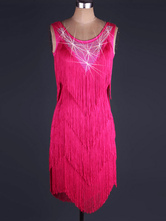 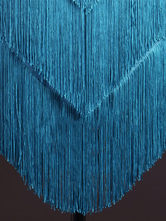 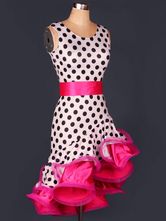 You can find the latest Latin dance dresses in cheap price at Milanoo.com. 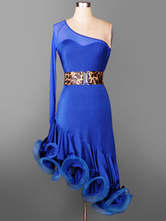 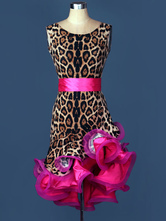 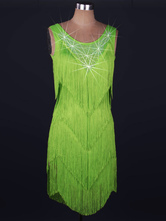 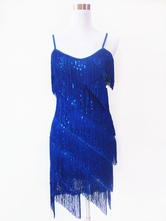 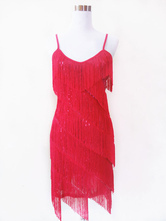 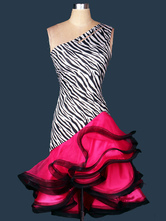 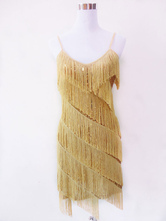 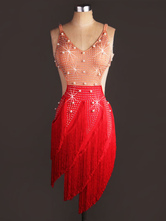 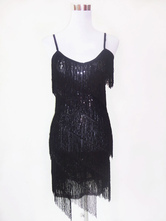 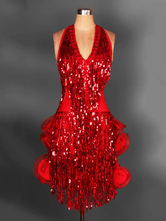 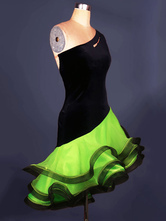 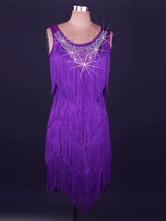 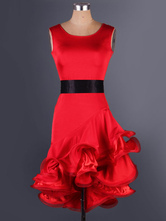 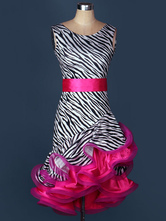 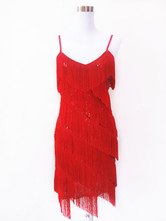 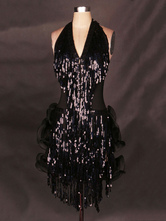 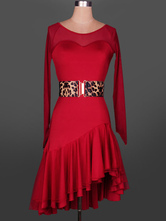 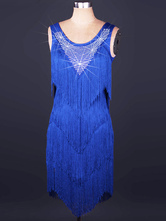 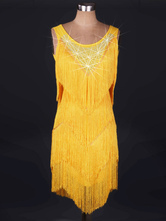 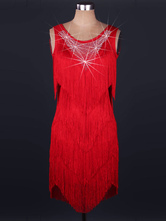 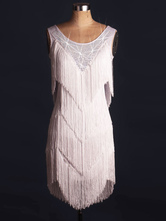 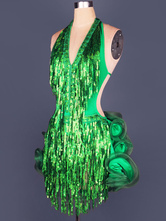 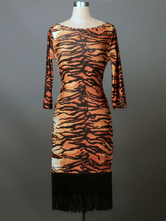 We provide you with a wide selection of dancing dresses for salsa, rumba, cha-cha-cha, tango, mambo, bachata and so on. 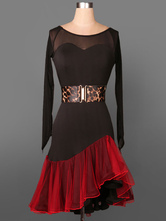 Bought for belly dance class the flow is perfect. 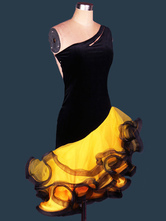 Great costume.